Recovery Week – What’s a Girl (or guy) To Do? 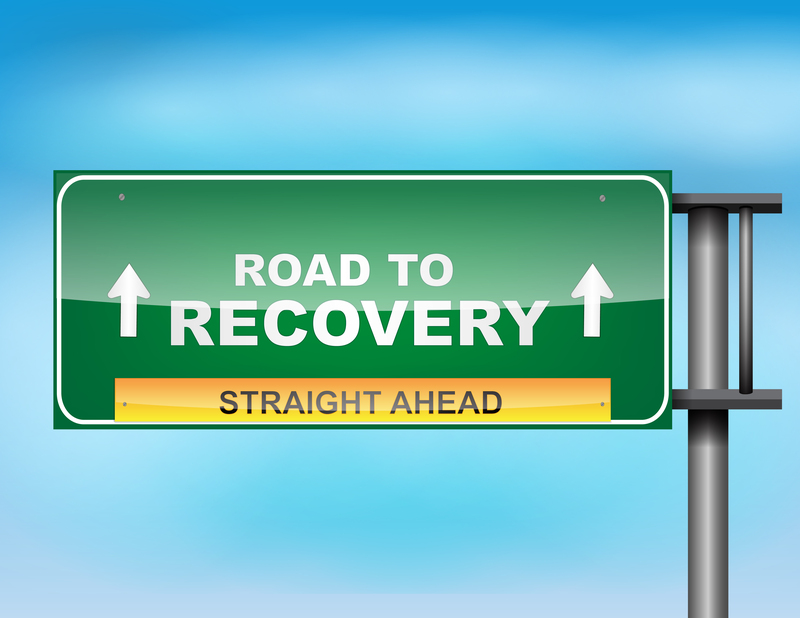 In our program at Fitness Revolution, we take a recovery week every 12 weeks. There are many reasons for this. One of the main reasons is to allow our clients that come to every workout, every day and give it 100% a chance to recover (not just take time off, but we will cover that later). We find that if you never take time to recover, never have a mental break from the program, never get a week to sleep a little extra without feeling guilty then you might start feeling funky. Another reason, not quite as important but still a reason, is for our coaches to recover. I am being totally transparent here by telling you that giving our coaches 4 weeks out of the year to mentally and physically recover from the rigors of coaching is part of the deal. This allows them to be a better coach, to be mentally refreshed and to avoid physical and psychological breakdown. Nobody wants a burnt out coach or burnt out client. You are really tired but maybe sleeping so well. You are craving sugar, caffeine and other crap more than usual…. Your immune system is busted and you keep getting sick or you just can’t kick that cold you got 4 weeks ago…. 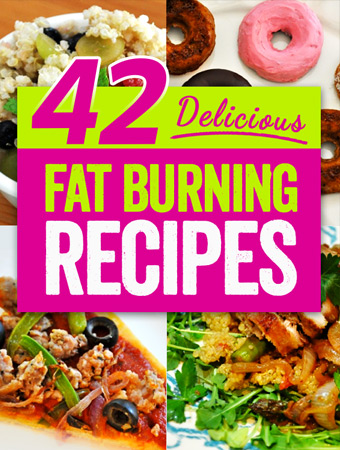 You have plateaued in your fat loss efforts or worse yet, you are gaining….. If you have been noticing any of this or feeling this way, recovery may be just what you need. And it starts with this week, but it is really something you should be keeping up on all the time. So what is a recovery week? Is it just a week, to have an excuse to do nothing? Of course not. Is it just a time to rest? Close but let’s examine that a little closer. Rest is basically the absence of effort or movement. Recovery is the restorative process by which you regain a normal state. Does recovery include rest? Yes. Is just rest recovery? No. Eat nutritiously. This is not the week to just blow everything off. Make sure you are getting plenty of water, veggies and protein. If you have had a Functional Movement Screen, you should be working on your priority corrective, right after you foam roll and do your massage work every day. Get to bed a little earlier. Sleep in a little later if you need to. Practice some self-control and pass up the offer to workout with a friend or run a 5k….there are plenty of opportunities to do that, but this week, you should focus on r e c o v e r i n g.
Pick a low intensity aerobic exercise like a hike. Here are a few places I like: Lake Marie Road at Skyline Park, Alston Park. Take a walk: Park at Century Theater and walk down the River to Kennedy and back. This route also works great for a bike ride with the kids. Consider a Yoga class, not an intense one, but a restorative class. Take some time to plan all your workouts for the next 12 weeks in your calendar, so you can schedule everything else around them. Plan out your meals for the next few weeks. Hopefully this helps you. Actually, I know it will if you do it. If you follow #1 – #5 you can expect to come back to workouts stronger and mentally refreshed. I would love to hear your ideas. How do you spend time recovering?